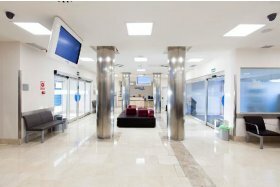 Inpatients Area: has 92 individual rooms spread over 4 floors. 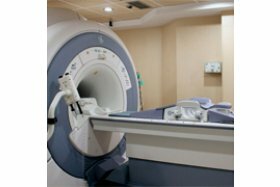 Intensive Care Units Area: we have an adult intensive care unit, a paediatric intensive care unit, and a neonatal intensive care unit. Surgery Area: we have 5 operating theatres in the main surgical block and 3 in the Outpatient Surgery area. 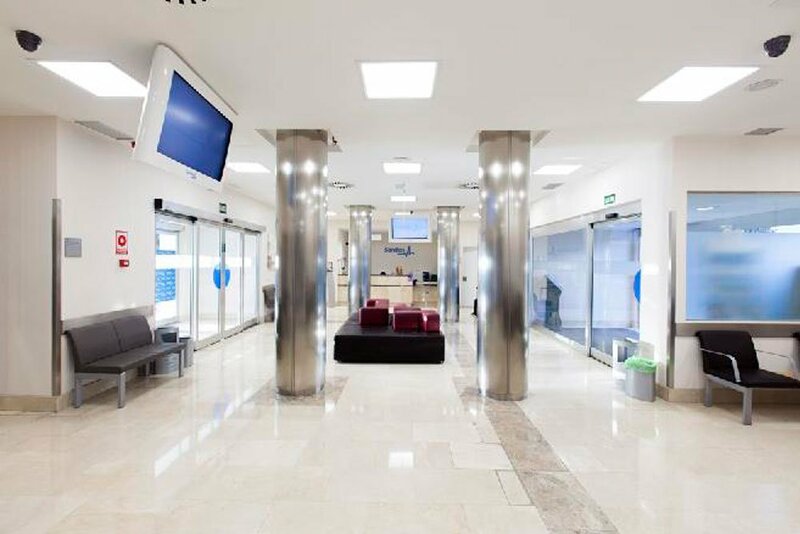 Accident and Emergency: adult and paediatric Accident and Emergency departments, with continual, 24 hour assistance. 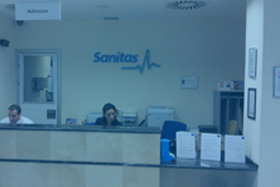 External Consultations Area: with more tan 50 medical specialisms and a prestigious network of physicians. 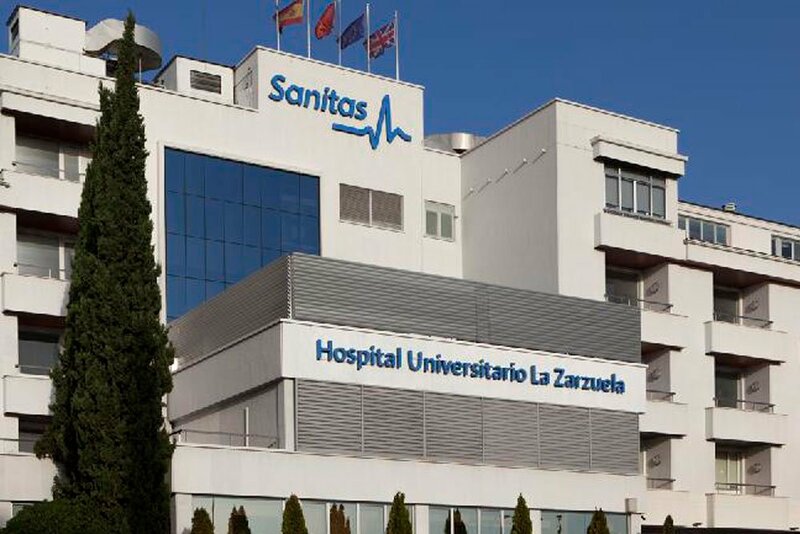 Furthermore, for the third year in a row, the Hospital Universitario La Zarzuela has been recognised by TOP 20 in the Large Private Hospitals category. 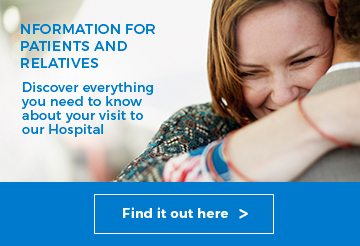 The TOP 20 Hospitals Programme is an external hospital evaluation process that is voluntary, anonymous, and free. 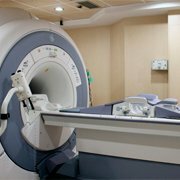 In this seventh edition, 143 public and private hospitals participated. 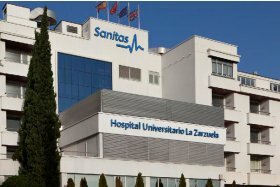 The programme publishes the scores of the hospitals that achieve the best overall positions according to the evaluation criteria (the TOP 20 in each hospital category form the Benchmark Group). These scores form a reference point for the rest of the hospitals as they strive towards excellence. The average scores of the rest of the hospitals are published according to each evaluation criterion and hospital category, as well as the percentage improvement achieved by the Benchmark Group. Intercity buses from the Moncloa Interchange: 656, 656A. Bus stand 36. EMT buses from Aravaca railway station: Lines 160 and 161. EMT buses from Moncloa: Lines 160 and 161. 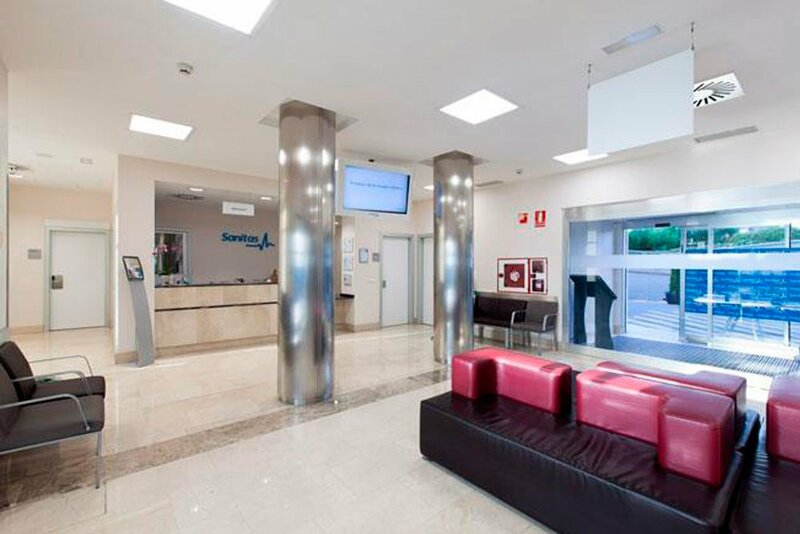 We are located at calle Pleyades nº 25, Aravaca, Madrid, next to the Km 10 of the road to La Coruña. (The National VI Road).